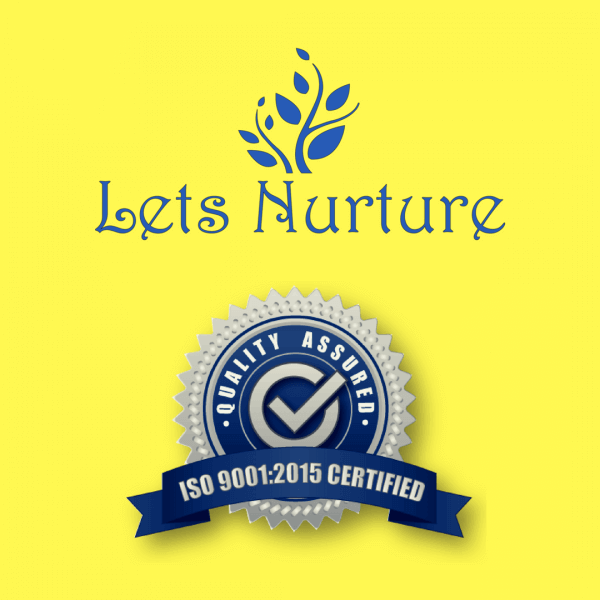 LetsNurture gets ISO 9001 -2015 certification! Of Course, it ain’t a big deal. It’s even bigger than big deal. Only around 1.6 million companies around the globe are certified. “Why does a company need to be ISO 9001:2015 certified?” We thought you would never ask! ISO 9001:2015 is certification given to a company that passes physical quality standard audit by a registrar. That means, if you are a client, you can be assured that your needs and requirements will be met with efficiency, quality and professionalism. Companies working around quality management system with IAS(International Accreditation Service) and IAF(International Accreditation Forum), ensures quality product and service. ISO 9001 is global standard administered by International organisation for Standardisation. Achieving worldwide quality standard is one of our important priorities. Today, we have offices located in India, UK, USA, Canada and Singapore and we have come a long way to get to where we are. We aspire to help businesses all over the world, providing the assurance of quality control. To ensure the clients that nothing is missed, we needed to have a strong backbone of process and procedures. To achieve the requirements of getting the certification, we had to break down and reflect our services. This not only helped us identify ourselves, but also strengthened as a company. As a team, We not only learnt to communicate and understand our clients better, but also generate work as well as exceed client’s expectations. This certification encourages us to take an account on how we do and what we do it, for us to make improvements for greater consistency. The systems and processes gave structure and brings order to chaos. The QMS(Quality Management System) allows us to properly lay down job descriptions and tasks through the identified processes and services. When these are clearly laid out, the team knows what their roles are and are able to manage their time and energy more efficiently to provide excellent work. We are excitedly looking forward to a improved company culture through this insight. Cheers to us! If you have an innovative idea, please share with us and give us an opportunity to turn it into success. Write to us at info@letsnurture.com or call us at +1-631-954-6922.